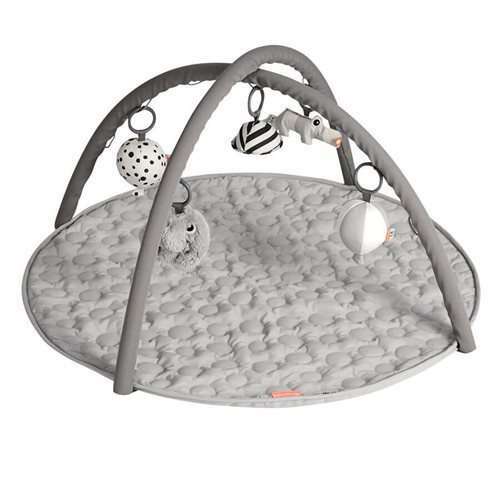 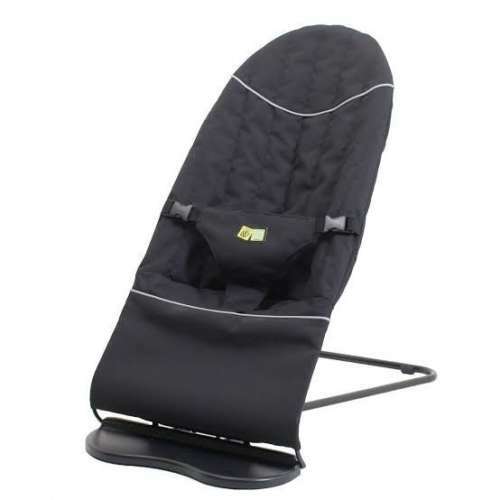 The cushioned seat reclines to 3 separate positions and can be used from birth right up to 10kgs*. 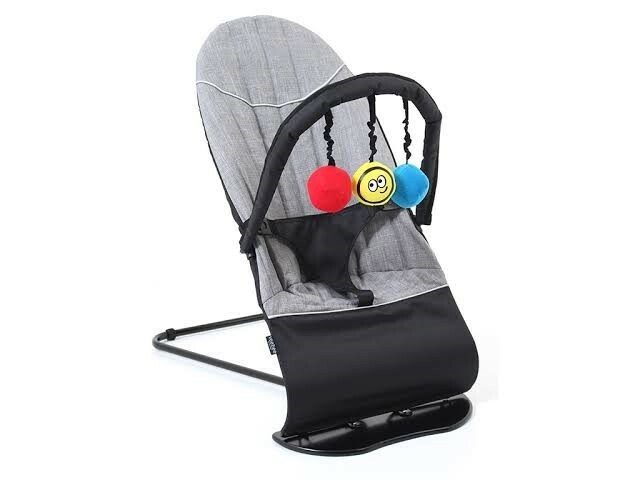 The padded toy bar is removable, hosts three colourful and friendly soft-toys, and is perfect for clipping you child's favourite toy onto. 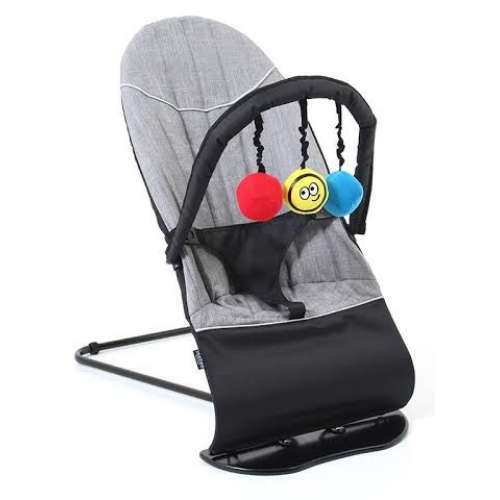 The 3 point harness ensures that baby won't slide down, or move about while the seat is gently rocking, while the rubberised feet on the lightweight frame ensure stability and traction on any surface.